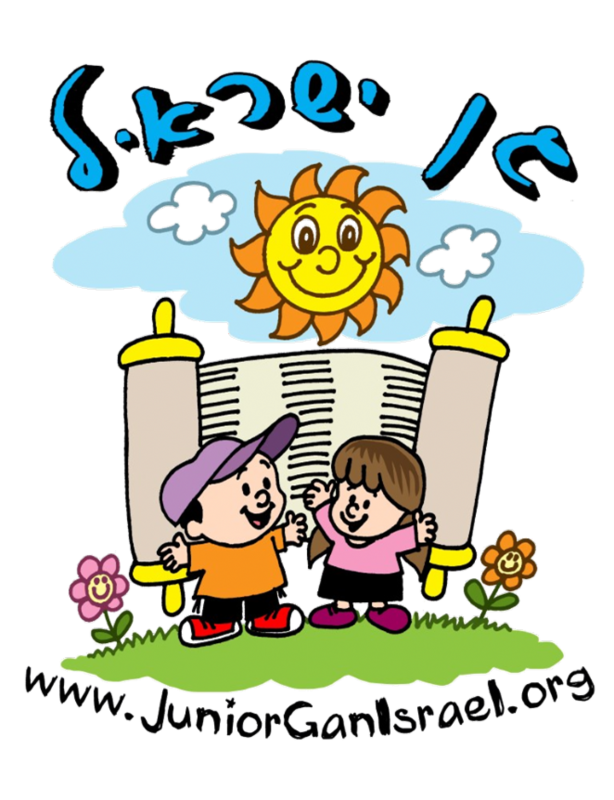 Junior Gan Israel Day Camp is built on the hallmarks of safety, fun, and love of our Jewish heritage. Our summer programs are tailored to be age appropriate and flexible to serve the needs of every child. No matter which enrollment option you choose, your child will encounter new adventures and excitement every day. 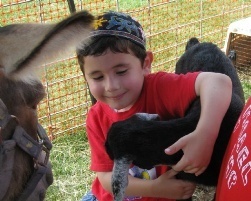 The Expanding Horizons program is the classic Junior Gan Israel experience for children ages 2 1/2 to 6 years old. This complete summer package includes crafts and games, professional sports instruction and special events. Field trips are carefully selected for age and safety. Private swim-time is held at Oakton Water Playground. Each week we highlight a different theme, which is conveyed through the songs, crafts and other activities of the week. Children who are ages 2½ to 3 may be enrolled in either the Bright Beginnings or Expanding Horizons program.